Recreational, 8 week program for ages 4-14, focusing on FUNdamentals and physical literacy of skiing along with being active and healthy outdoors in the winter. 12 week, skills training for active kids age 9-14 with the overall objective of assisting children in the development of a love of the outdoors, a healthy lifestyle, excellent technical skills and a good level of physical fitness within a sport environment. New MyXC clubs or MyXC programs within clubs are always welcome. Clubs do not have to be in Minnesota either! 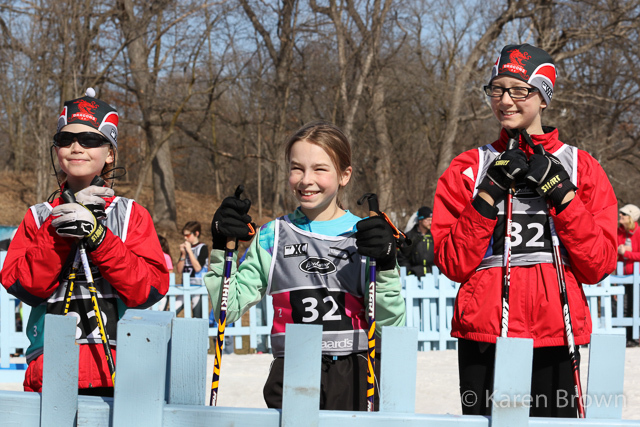 We have NEW MyXC (Central Youth Ski Leagues) branding in Wisconsin and Michigan. 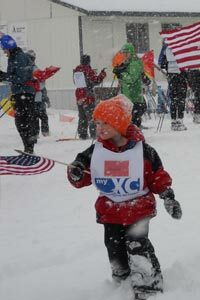 CXC (Central Cross Country) member clubs in Wisconsin and Michigan are eligible for our lowest priced membership packages.